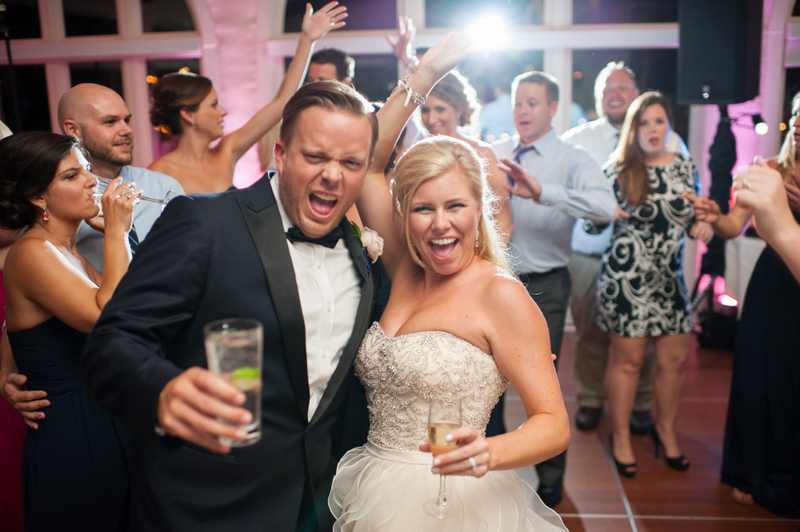 Lauren & Ryan – such fun loving couple! You can see the love they have for one another right from the start. 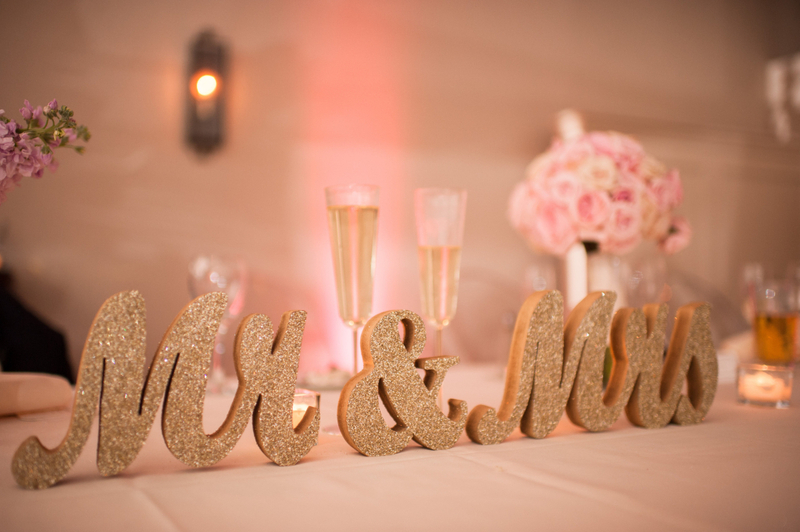 We were thrilled you let us be a part of your special day – Congratulations you two! Orchid Garden is a beautiful Victorian Crystal Palace. 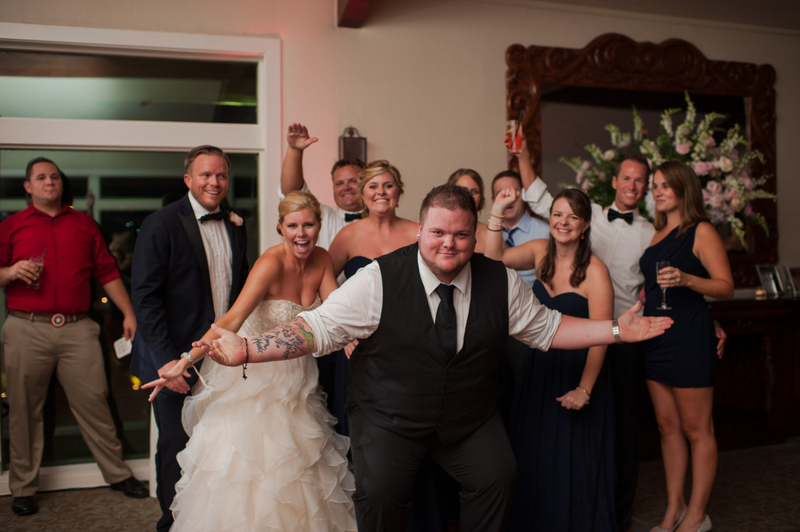 This venue features sweeping staircase and stunning balconies in the heart of Downtown Orlando. How do you not fall in love with this venue! Such a fun loving group! Beautiful garden inspired bouquets from Fairbanks Florist. 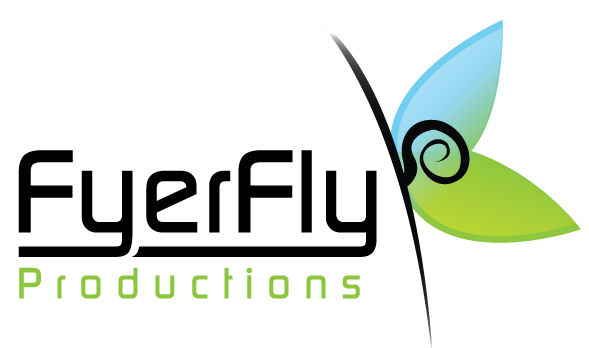 FyerFly Productions doing what they do best! Getting everyone out on the dance floor! The final send off – saved the best for last! 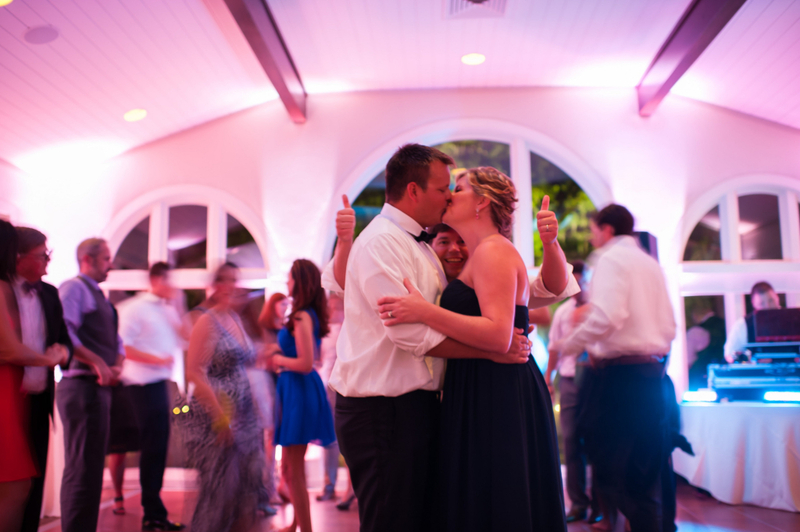 Honored to provide DJ and Lighting Services for the new Greider Family at the Winter Park Racquet Club! It is always nice seeing past brides and this wedding had 5 !! !